Contacts between Russia and the U.S. over Syria haven’t been cut, Russia’s Foreign Ministry spokesperson Maria Zakharova said on Sept. 29. 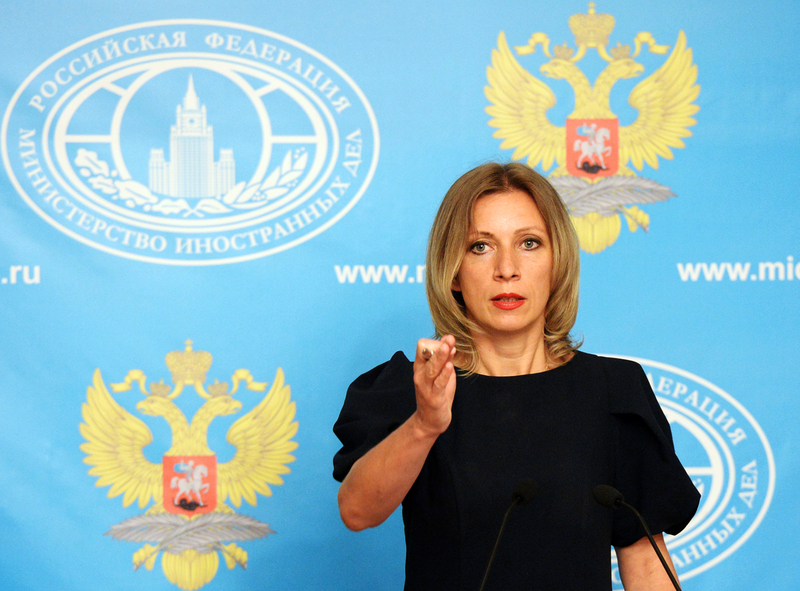 "For the tension to be defused, there is no need for meetings between ministers (of foreign affairs), but there is a need to avoid it," Zakharova noted. "We can meet many times and spend our energy on hammering out agreements only to hear some inhuman statements later on TV, saying that Russian troops will be sent home "in body bags." "As for contacts with the U.S., they haven’t been cut off, we haven’t slammed the door," she said. "Some exchange of information continues, contacts haven’t been broken off." Speaking on the future of the Russian-U.S. agreements, the diplomat pointed out that Moscow was "ready to follow the path determined by the Syria Support Group and the UN Security Council."